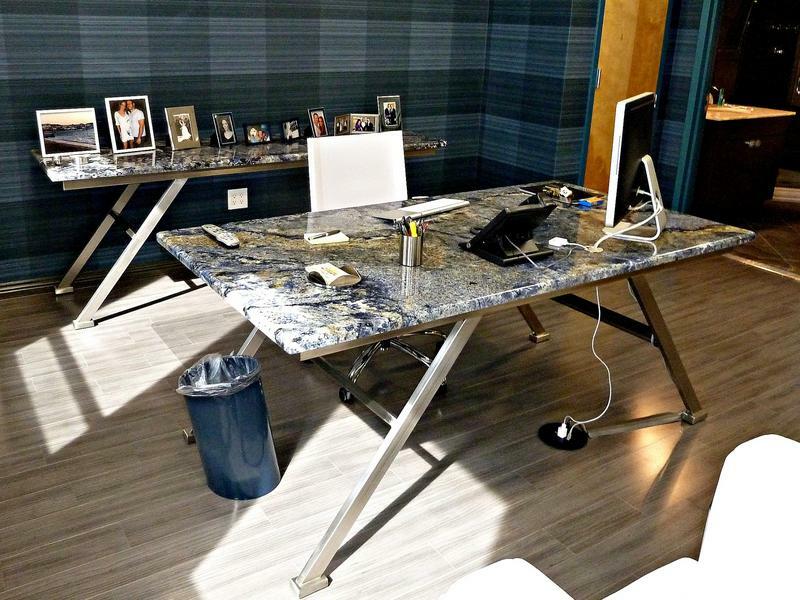 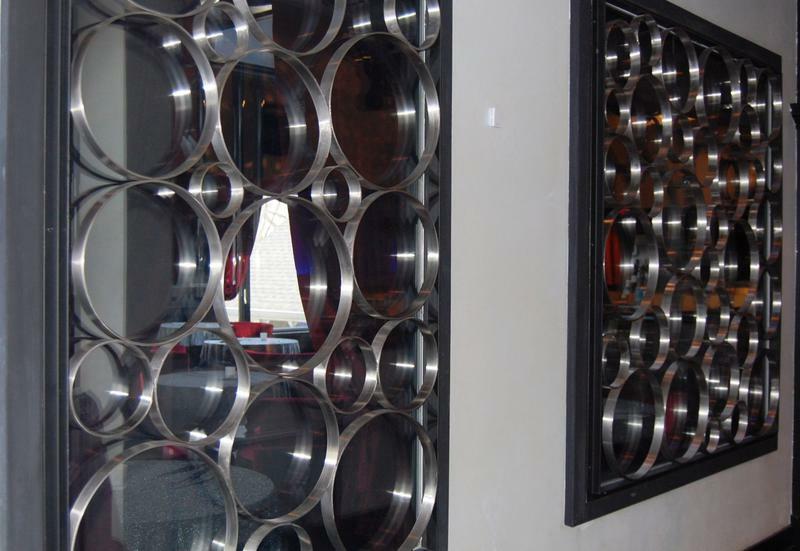 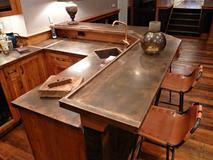 AIRMET Metalworks was established in northern New Jersey in 1971. 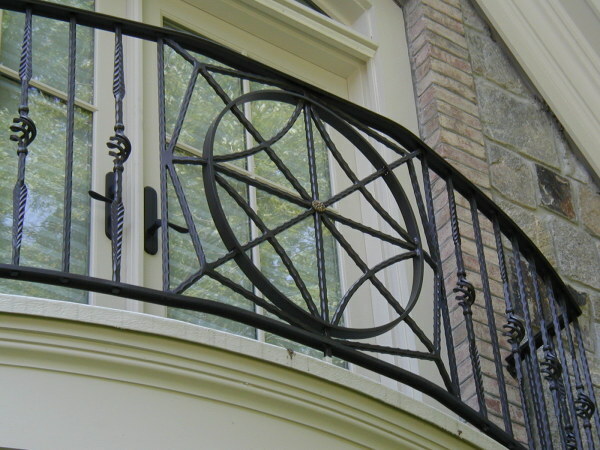 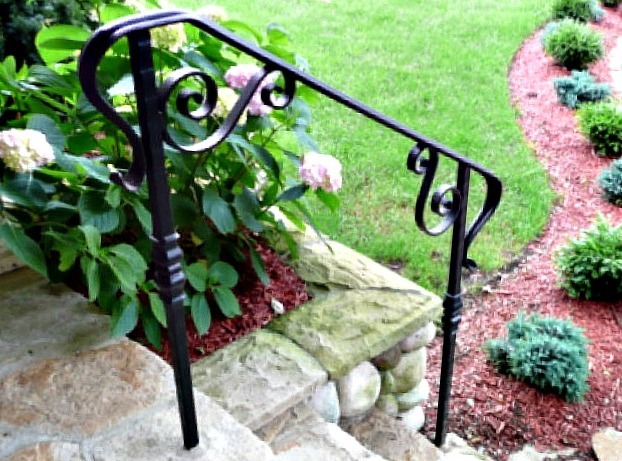 Starting out in the commercial/industrial field and expanding into the residential market, we are best known for offering a wide range of metal projects, such as wrought iron railings in NJ, along with exceptional quality and service. 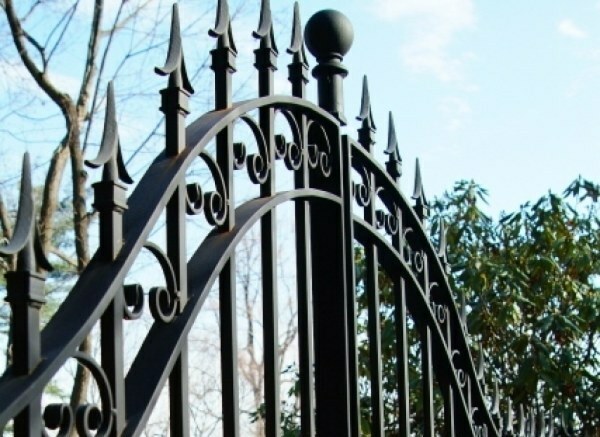 Our specialties include both general and historic metal restoration along with our signature custom designed and built metal work projects. 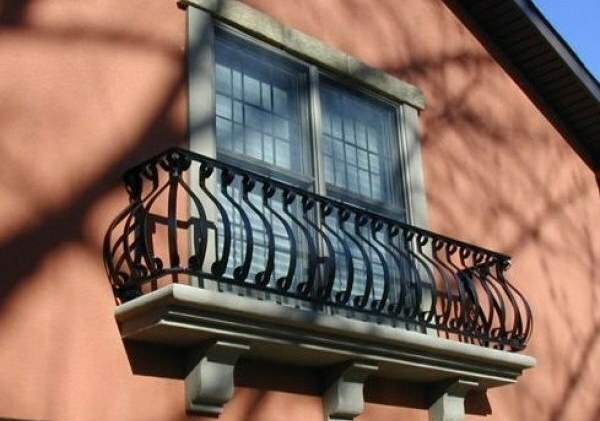 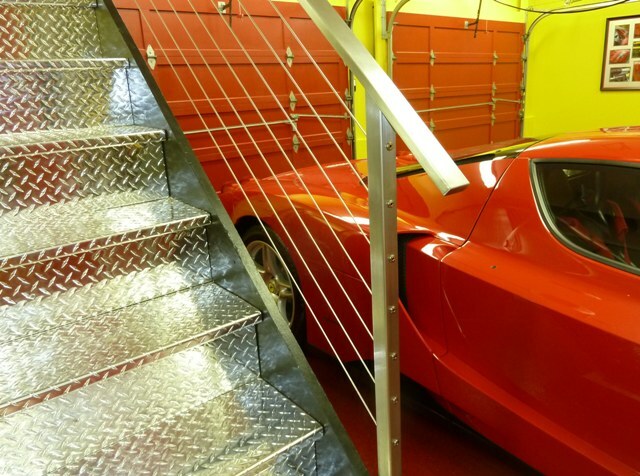 Primarily manufactured from wrought iron, aluminum or stainless steel, our project line spans the range from fences, gates and iron railings in NJ to the building and repair of fire escapes, machinery of all kinds, OSHA safety guards, machine stands, structural steel and sheet metal work. 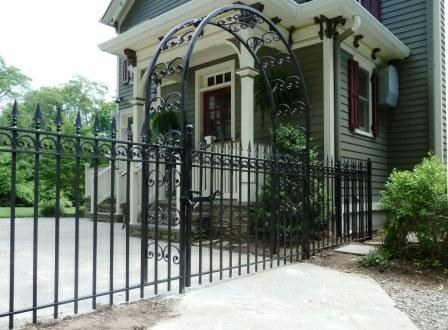 Skilled in all types of welding, we are fully capable of managing any metal project you may have. 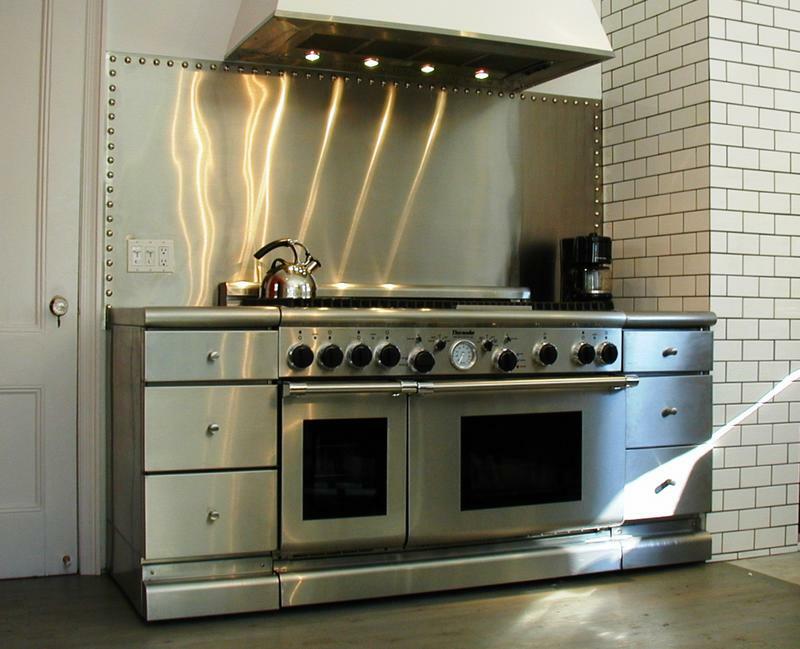 Please review our capability list below to see a more detailed overview of project options available.